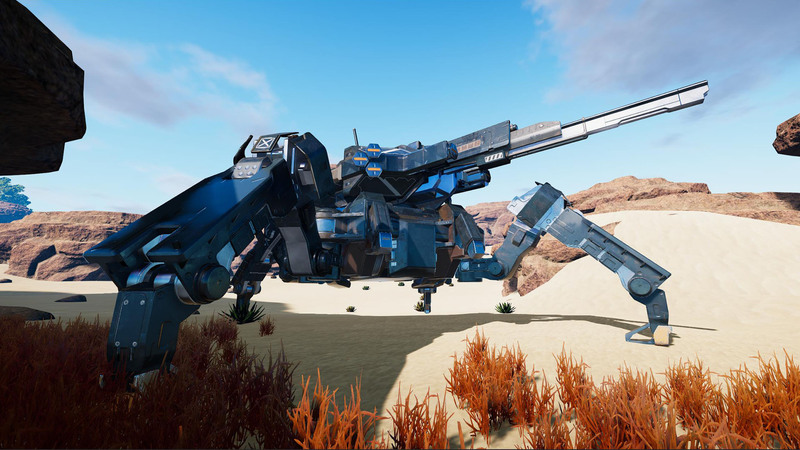 Lots of bug fixes, improvements and the new, epic T3 mech! I am sorry, we haven´t had much time to write devblogs during the last weeks. It´s a very busy time for us. 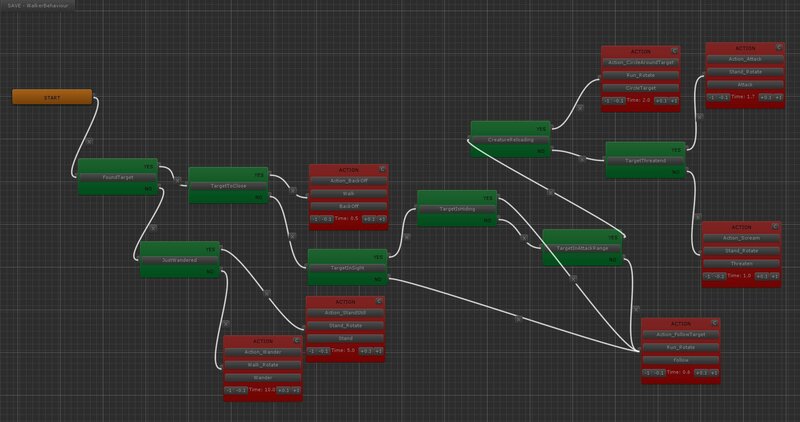 Julian has re-worked the AI and has written a behaviour tree editor for Pantropy. The last AI system was pretty basic and mashed up pretty quickly. Adding new creatures and enemies is much easier now. But there´s also still a lot of work left. 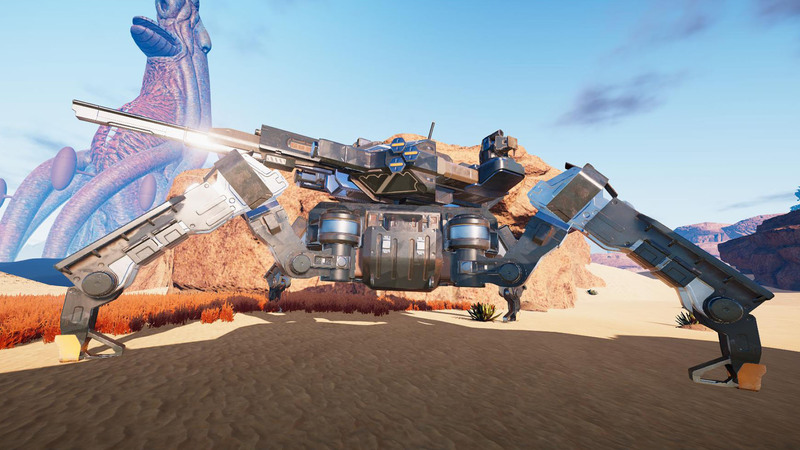 Besides that we have been busy fixing bugs, improving perfromance and polishing some of the core systems. We managed to get the server and client memory usage down to 3-4 gb. We have also moved to the new map. The player factions are no properly located on opposite sides while the NPC faction can be found in the middle of the map. We just have to flesh out the faction system now. 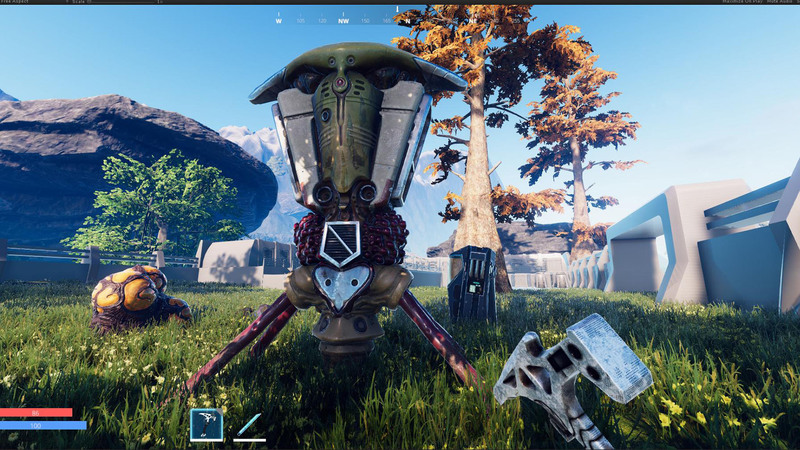 Another big change: We have a new grass system with a stunning shader. No more flying grass patches! YAY! We´re currently experiencing some networking issues. Julian is writing a debug tool that will hopefully help to identify the issues. 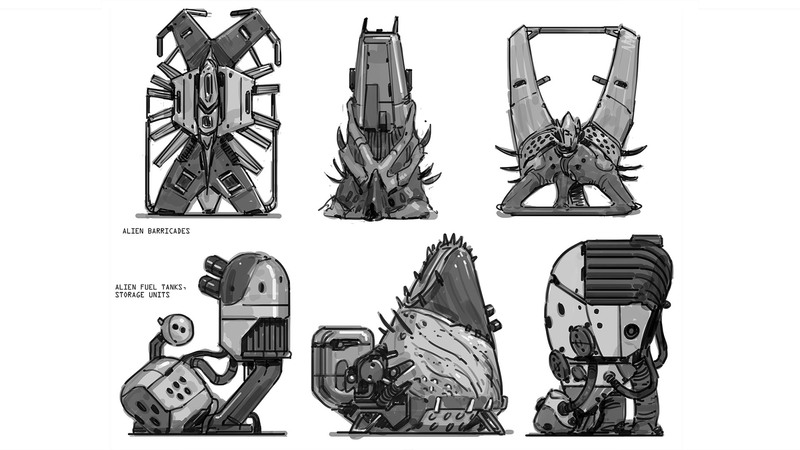 Tyson has finished some ideas for the NPC faction. 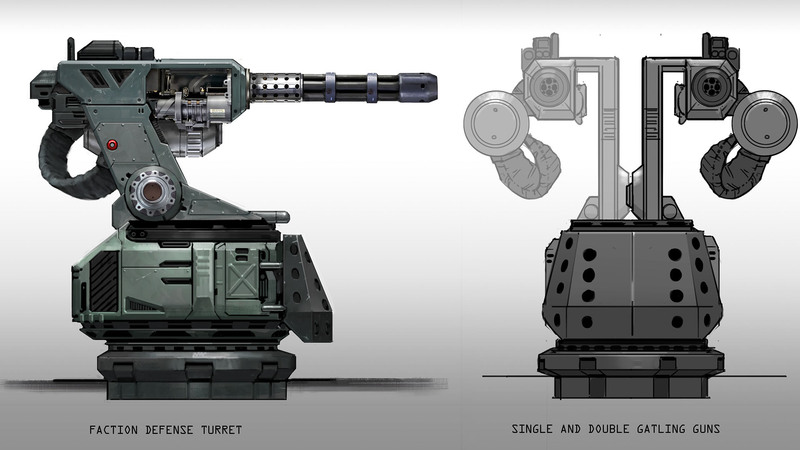 Here´s a design for the faction defense turrets. 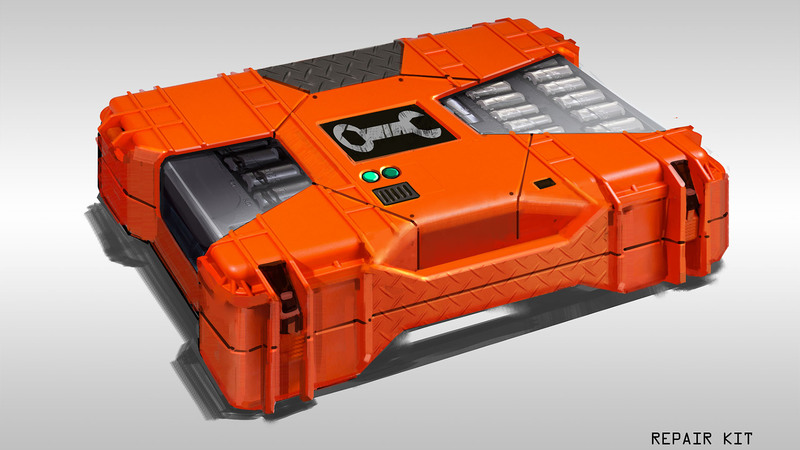 The repair kit is also getting a proper design. 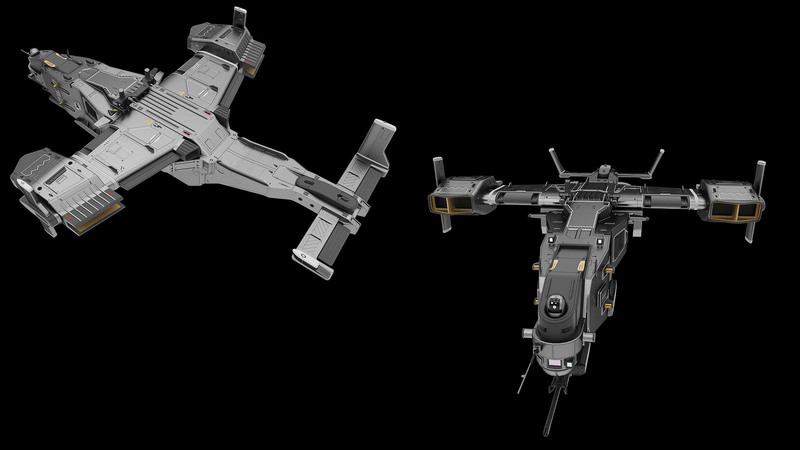 Alex has finished the small VTOL highpoly model. 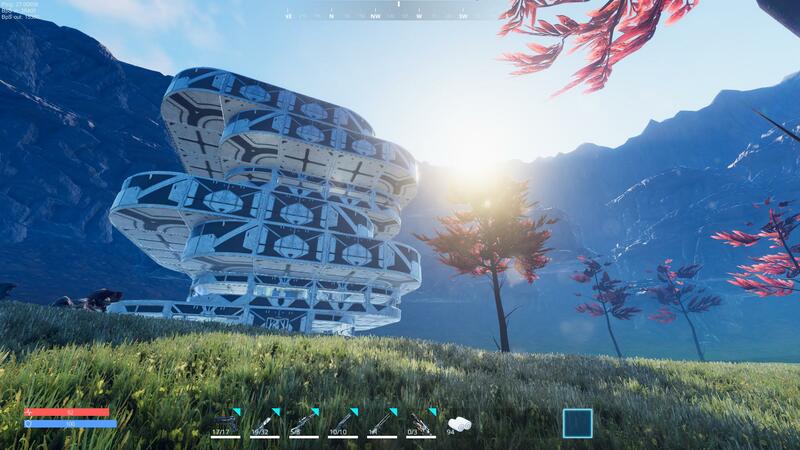 We can´t wait to get something back into the game to fly around. 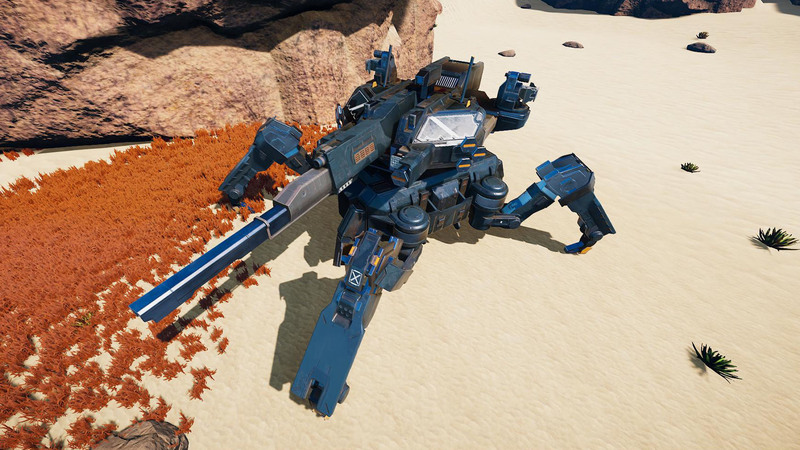 Alexander managed to finalize the T3 mech. It´s a beast! We´ll try to implement it in the upcoming weeks. Artem has worked on some exotic plant models. 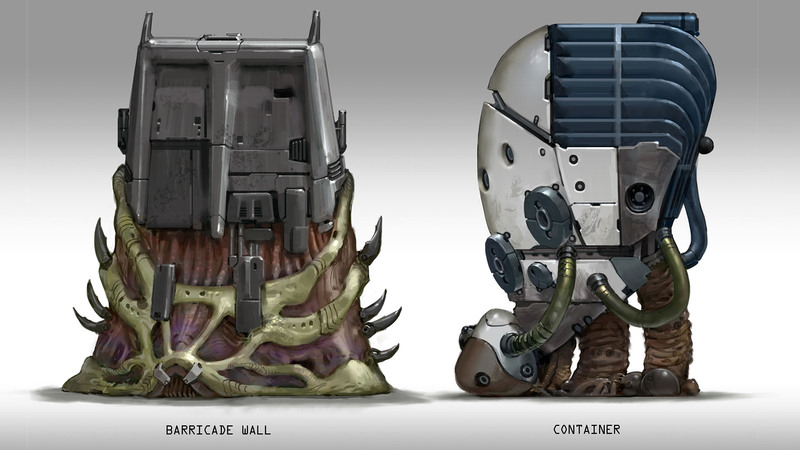 Osman finished the NPC faction mining pod. 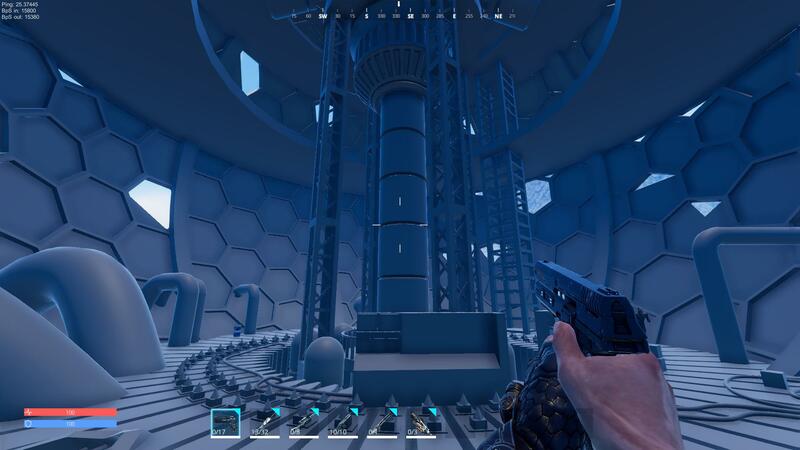 It´s the most basic outpost of the NPC faction. Dmitry has finished the first geode model. 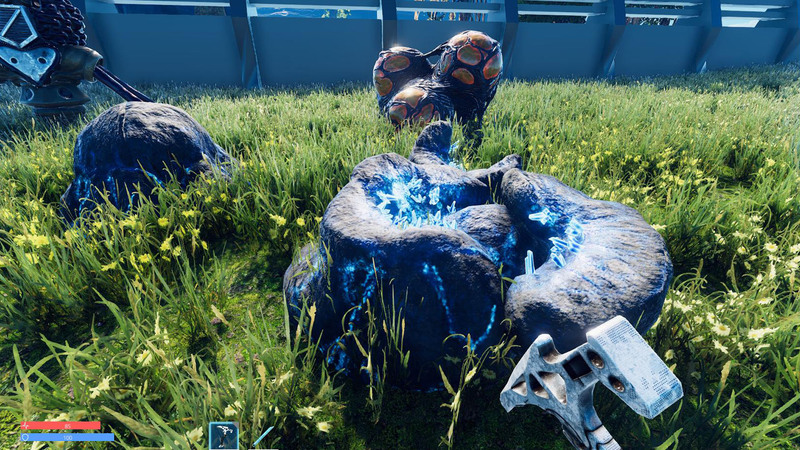 Players will be able to mine these for ores. 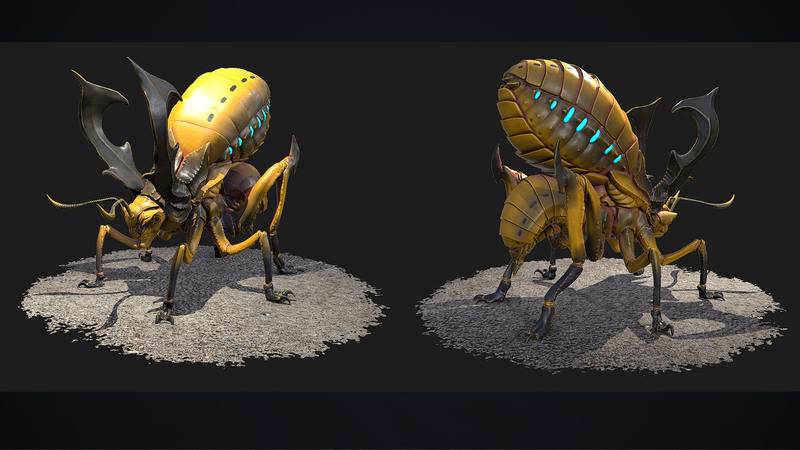 Anjar has created a 3d model of the EMP bug. 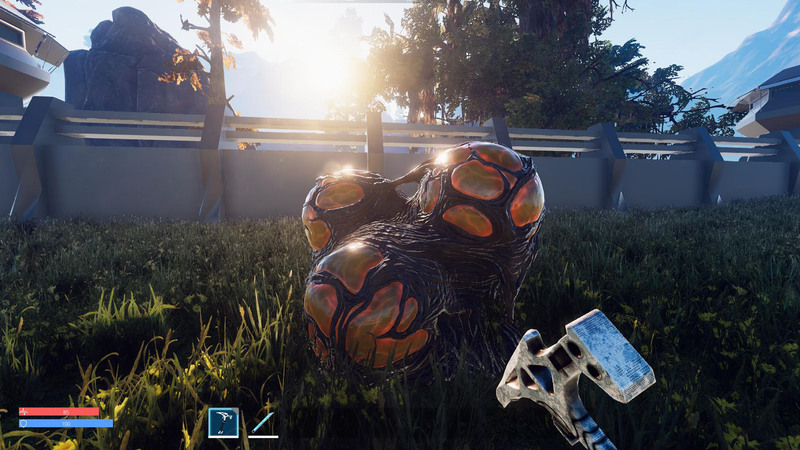 It will emit EMP waves when you get too close to it. 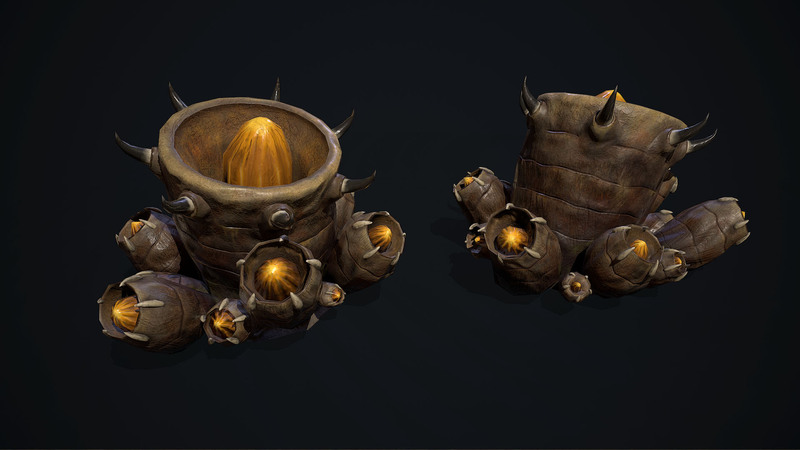 Jim has worked on some nice egg models which replace the ugly egg placeholders. 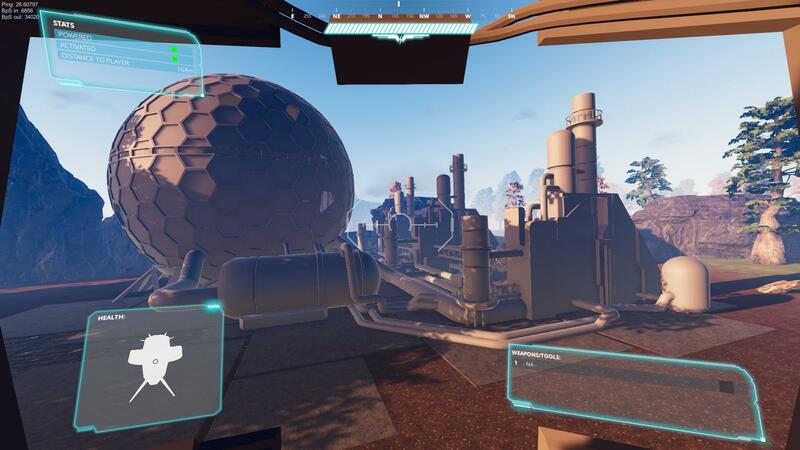 I´ve finished the first iteration of the new map. 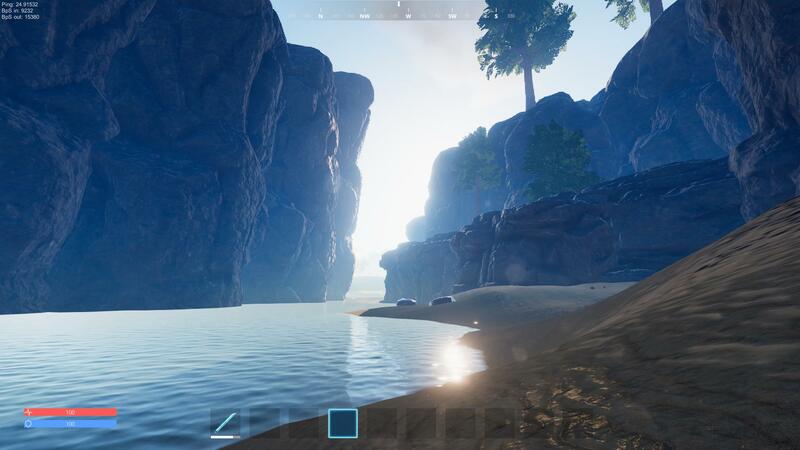 It also includes a new biome, the black desert. Artem has finished the placeholder of the second powerplant model and is currently working on the final design. 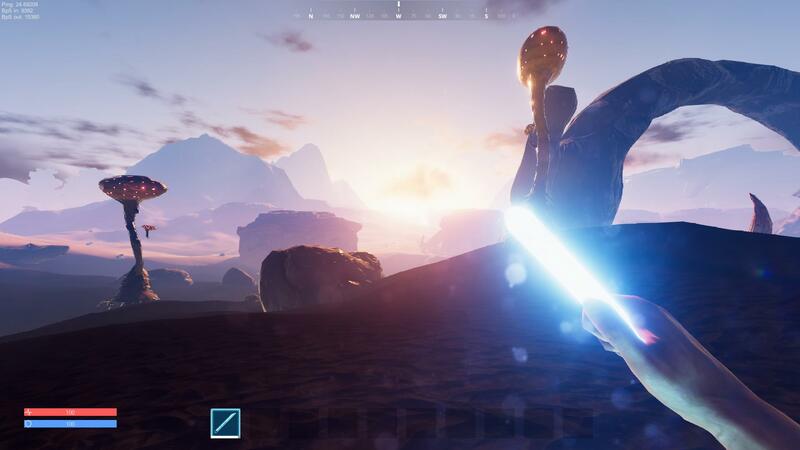 We have replaced the weapon sounds and added creature sounds to the game. It´s crazy how many sounds we need. We´ll continue to improve the game this month and will send out the 100 free keys to our subscribers.